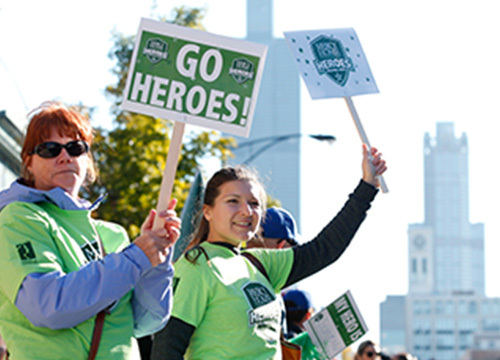 You can be a Hero to children in need by running the 2019 Bank of America Chicago Marathon for Mercy Home. With every step you take, you'll help give abused, neglected, and abandoned children a safe, loving home. Our Heroes are an integral part of the Mercy Home family because they literally work miracles in the lives of our kids. Because of their dedication, they make it possible for our kids to learn all the necessary skills to succeed both in school and in life. We hope you will consider joining the ranks of those who make this possible! 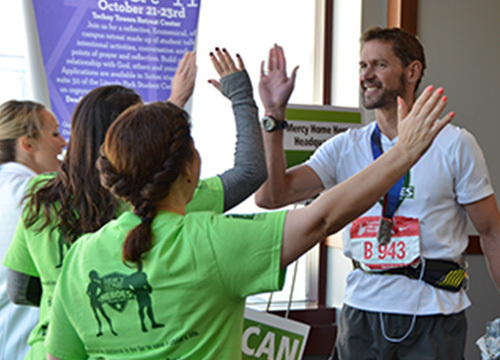 As a member of the Mercy Home Heroes team, we'll make sure you have everything you need to reach the finish line. Don't take your chances in the drawing. 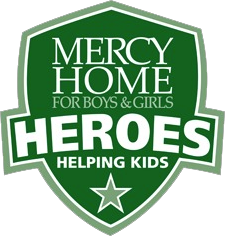 Secure your spot by signing up today with the Mercy Home Heroes team and lock in the lowest fundraising minimum *. *$1,750 fundraising minimum before close of the drawing. Learn more about the kids at Mercy Home and get to know your fellow team members with a pre-race pasta dinner, post-race victory party, and team get-togethers throughout the year. Show everyone that you’re making a difference for the kids with our brand-new race-day singlet and tee. We’ll give you everything you need to reach your goal, including your own fundraising web page. 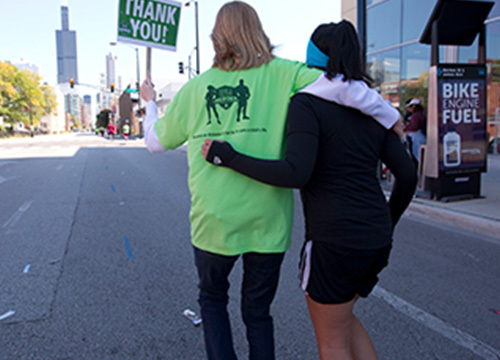 You’ll get a Hero’s welcome from Mercy Home coworkers, kids, friends, and family as you pass our campus at the Mercy Mile. Want to run as a corporate team? 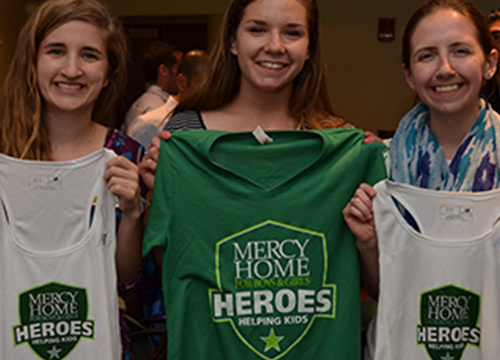 To learn more about corporate partnership opportunities or corporate team involvement with the Mercy Home Heroes, please visit our corporate partnerships page and download our Mercy Home Heroes Corporate Wellness Whitepaper. © 2018 Mercy Home for Boys & Girls.